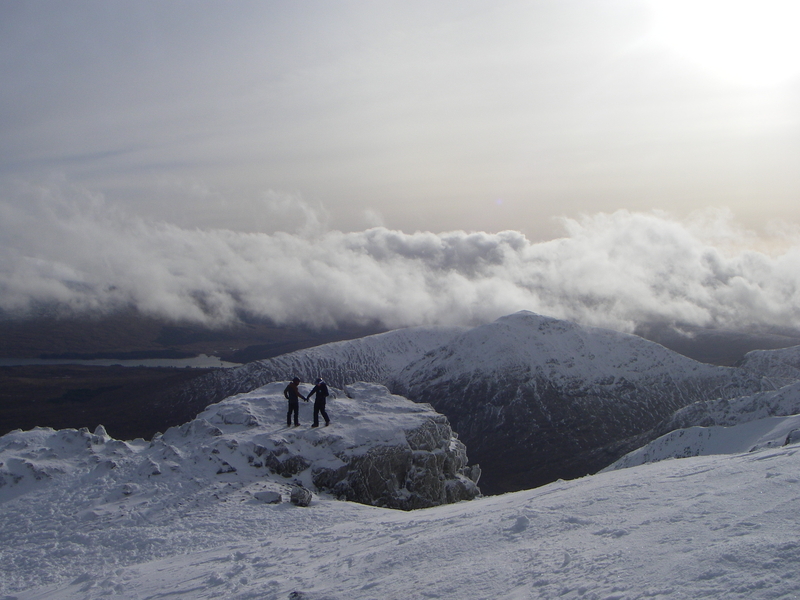 SAIS Glencoe Blog » Another fine day here in Glen Coe. 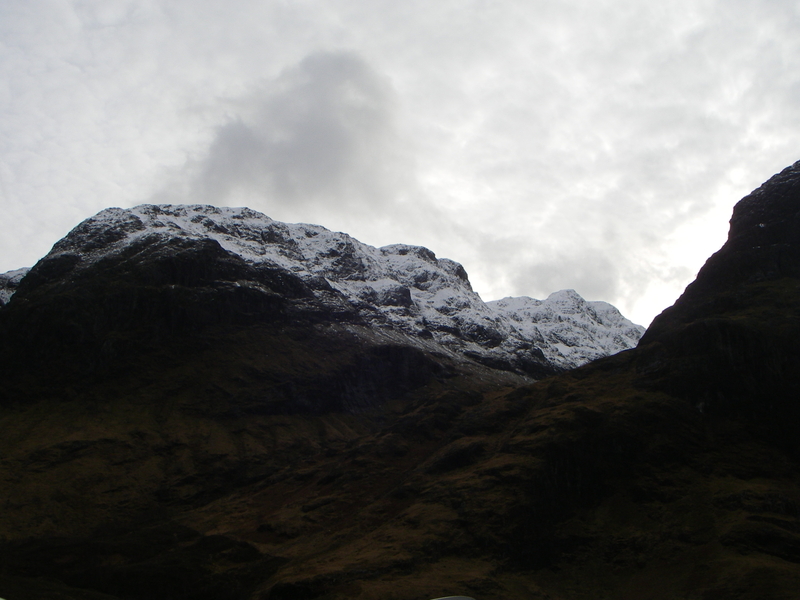 Another fine day here in Glen Coe. Today was calm and settled with a occasional sunny spells, outlook overnight and tomorrow is mild with rain heavy at times affecting all levels. 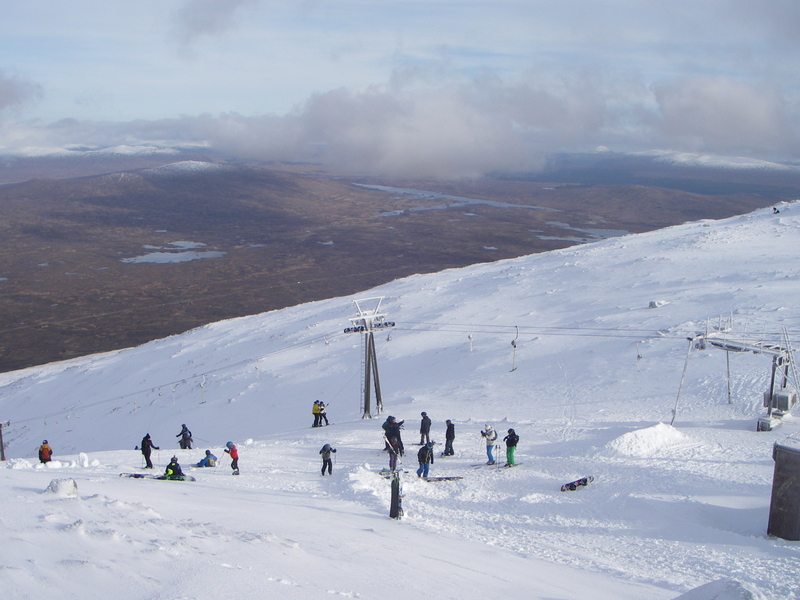 Skiers and boarders enjoying a bright clear spell on Meall a Bhuiridh, looking out over Rannoch Moor. 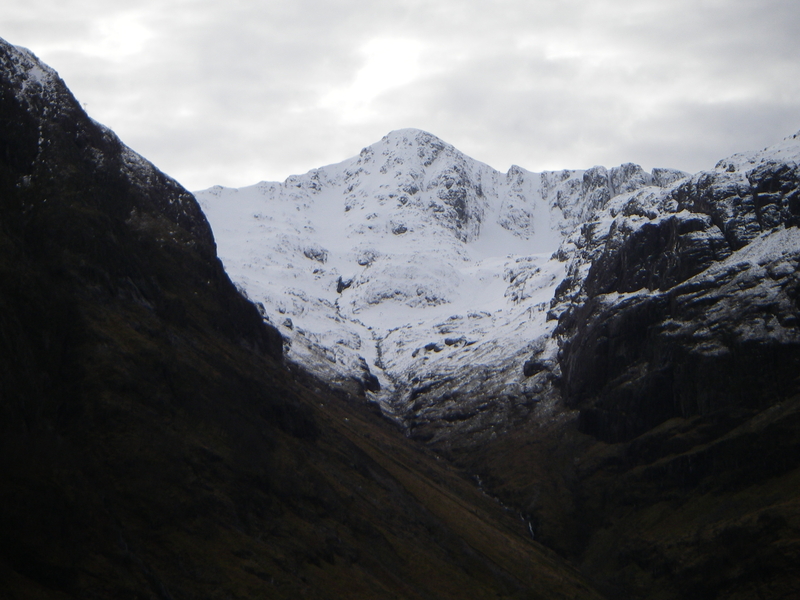 Beinn Fhada left, Gearr Aonach right with Coire Gabhail (Lost Valley) between.